It checks number of Links, number of images of a webpage and creating time of the page. It checks Internal content of a web table cell wise. It captures output during test execution and stores in Run-time Data table. 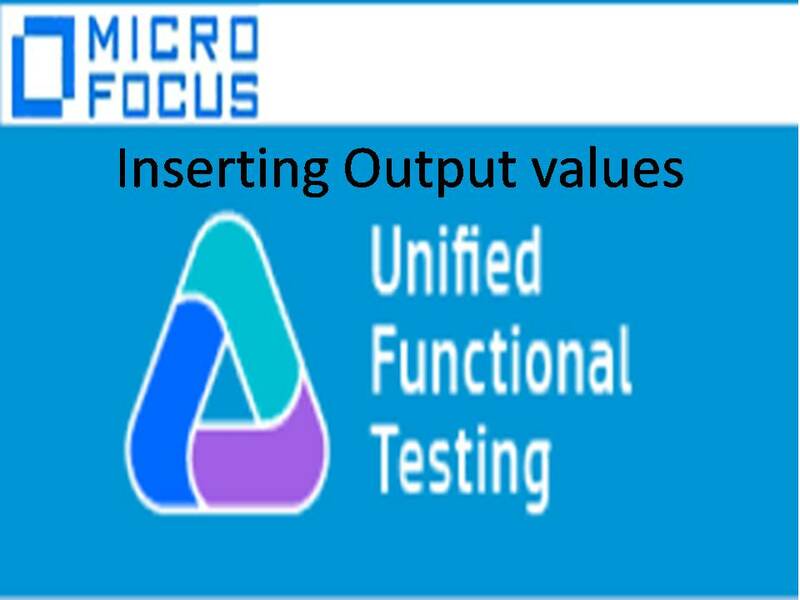 It captures object property value during test execution and stores in Run-time Data table. It captures text value of an object and stores in Run-time Data table. It captures text area present in the application and stores in Run-time Data table. It captures content from a database table and stores in Run-time Data table. It captures content of an XML page and stores in Run-time Data table. It captures content of an XML file and stores in Run-time Data table. It captures content from a flat file and stores in Run-time Data table.